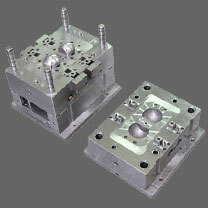 Injection molding machines from both Japan and Germany are expensive and excellent in performance delivery. There are 2 factors dividing them. They are 1. The technology they believe and offer 2. Price. The selection is entirely depending upon which type of parts you are molding, what are your quality expectations and which market and customers you are serving in. Because this drives your investment in kind of technology you will make. The technologies for power consumption etc are available for all manufacturers of machines, you need to choose them carefully for your application requirements and costs that you will incur. 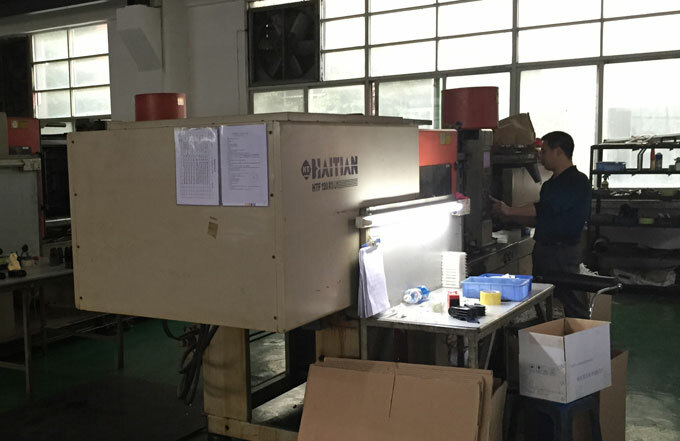 It's been a long time since China mold makers compete in the global market with low price strategy. The temperate win gives China mold making industry a chance to develop fast, a complete industry chain from raw material to machinery is established in 30 years, many other industry such as household appliance, Auto, Consumer, Electronic benefit from fast growing China mold making industry. Your budget makes it feasible to outsource tooling to China, India and other countries. This is good from a finance point. The disadvantage is when tools are brought back into UK for example to mold nobody will touch them when they go wrong or need modifications and if they do the cost applied would of made it the same price at the start as if it was made in UK / Germany. Tool construction / quality in other countries are far from good. UK / Germany may be more expensive for initial tool but they run fully auto and correct procedures are followed. Overseas beat European hands down on manual labour costs when assembling or trimming molded parts.